Location. 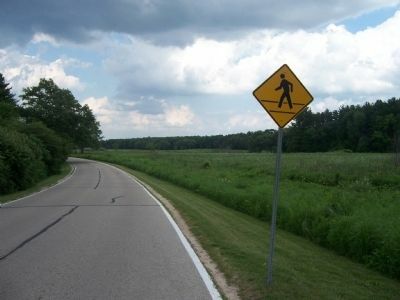 43° 2.471′ N, 89° 25.844′ W. Marker is in Madison, Wisconsin, in Dane County. 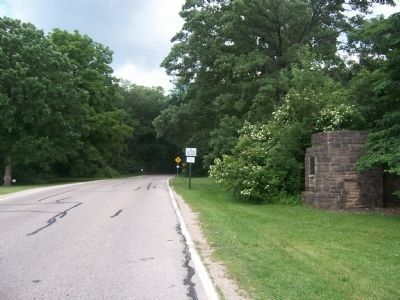 Marker is on Longenecker Drive 0.1 miles east of Arboretum Drive, on the right when traveling east. Touch for map. Marker is in this post office area: Madison WI 53711, United States of America. Touch for directions. Other nearby markers. At least 8 other markers are within 2 miles of this marker, measured as the crow flies. Nakoma (approx. 0.6 miles away); Old Spring Hotel (approx. 0.7 miles away); Old Spring Tavern (approx. 0.7 miles away); Plough Inn (approx. 0.9 miles away); a different marker also named Plough Inn (approx. 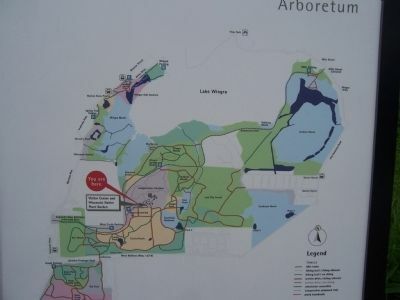 0.9 miles away); Glenwood Children's Park (approx. 0.9 miles away); John M. Olin (approx. 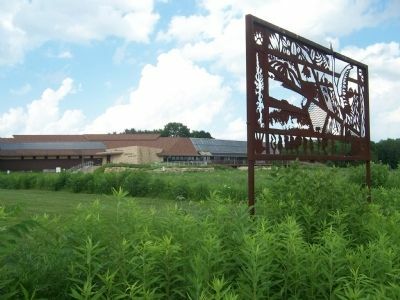 1.1 miles away); Indian Bird Effigy Mound (approx. 1.2 miles away). Touch for a list and map of all markers in Madison. 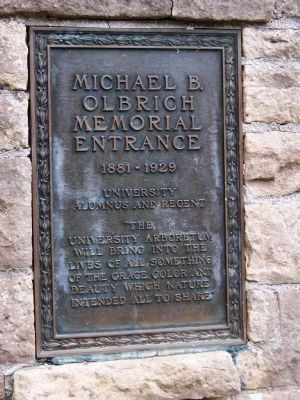 "The University Arboretum will bring into the lives of all something of the grace, color and beauty which nature intended all to share"
More. 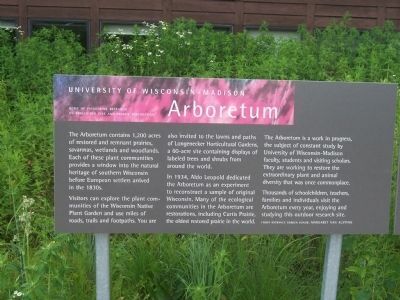 Search the internet for University of Wisconsin-Madison Arboretum. Credits. This page was last revised on June 16, 2016. This page originally submitted on January 15, 2010, by Gordon Govier of Monona, Wisconsin. This page has been viewed 1,480 times since then and 5 times this year. 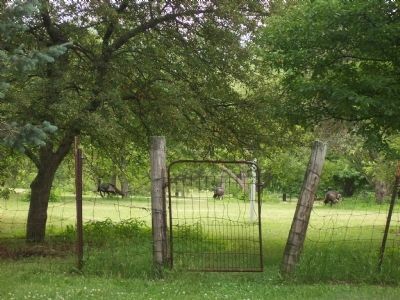 Photos: 1, 2, 3, 4, 5, 6, 7. submitted on January 15, 2010, by Gordon Govier of Monona, Wisconsin. • Kevin W. was the editor who published this page.